Mike and I field this question often. 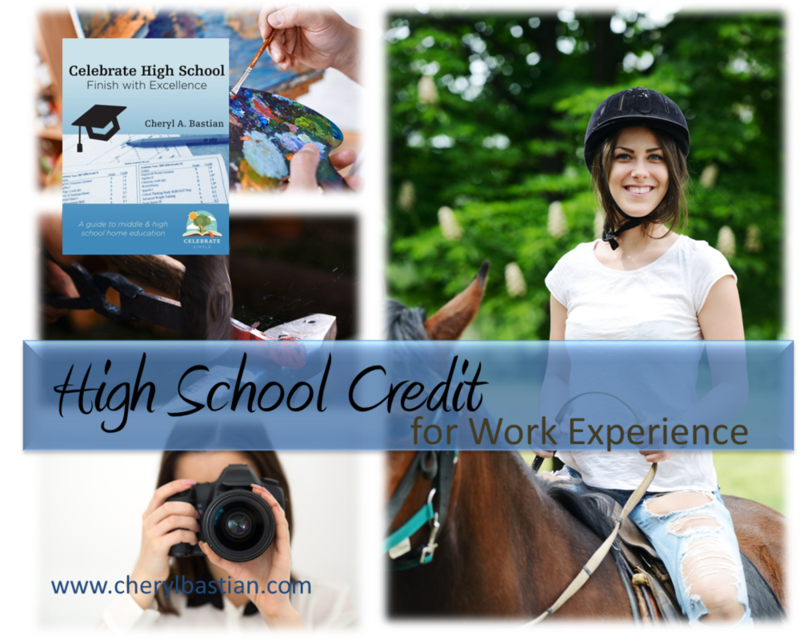 There are endless possibilities to potential elective credits. If your high school student is enrolled in a public or private school, be sure to check the school's offerings. Choices vary for each school. If you are home educating the high school journey, know your state statute and graduation requirements as well as how they apply to home educated students. Find out if your state allows parents the freedom and responsibility to create core or elective courses. This is important because some states require home educated students to take only courses offered in the state. Other states give parents the ability to oversee the child's education, hence the creation and oversight of classes, should the family choose that path. Your state statute requirements will provide what is required of the parent and student and therefore shed light upon the possibilities available to the family. The life-goals (if known) of your learner. 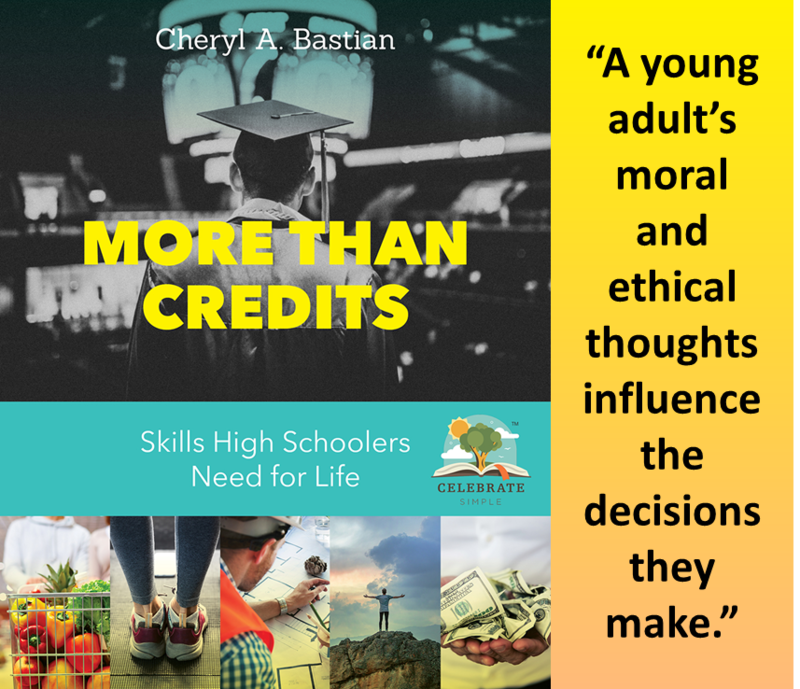 For some high schoolers, they will have a clear understanding and direction for what they will pursue after high school graduation. Other young adults will be exploring their interests and therefore, getting a better idea of what they might do after they turn the tassel. The good news is there is no right time for a learner to decide next steps after graduation. If there isn't a clear path, prepare for the broadest possibilities. Be careful not to short change the young adult. For learners who have an inkling of what they want to do post high school, they will move forward in that direction. As you help process their ideas, keep an open perspective. Be ready for change. An interest one semester may transform into a niche the following semester. What universities are considered optimal for this profession? What are the potential degree and career paths for this profession? What classes or experiences were most helpful in the education process? What are the specialty ares of this field of study? While present at on-site opportunities—job shadowing, volunteering, or internships—our high schoolers are encouraged to be mindful and open to how they can bring value to the host while present. This might include offering to fold clean towels or empty trash cans. We also encourage our young adults to observe office etiquette and practices (real-life learning at its best). Along these lines, we suggest visiting several venues within the same niche as well as any which are closely related or dependent upon the specialty. In the case of veterinary medicine, specialties may include veterinary oncology or ophthalmology. From the varied experiences, the learner is able to compare office practices and evaluate care from a broader perspective. Ultimately, these experiences may allow the learner to narrow his or her potential field of study while earning high school electives. Experiential learning in high school is as valuable as in the elementary and middle school years. 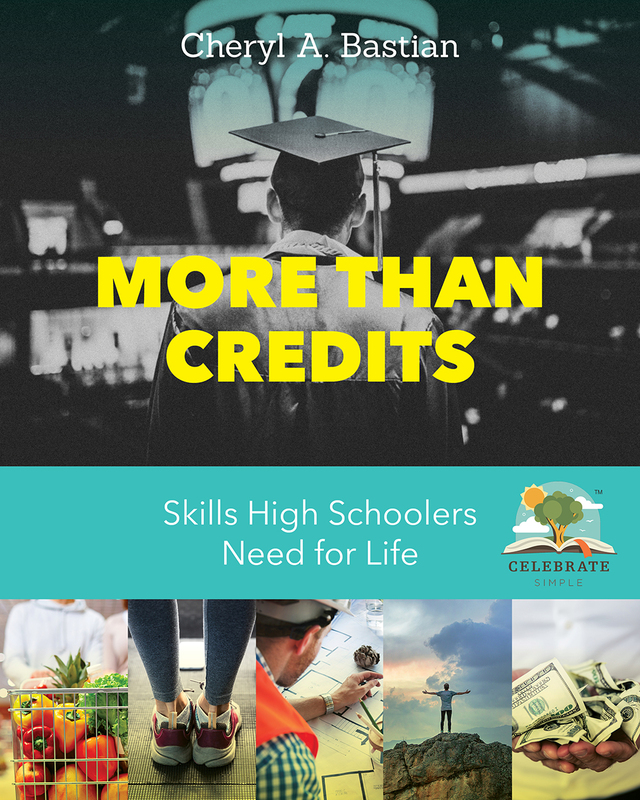 When thinking about elective credits, parents and learners can take into account the acquisition of life skills while also considering the academic admission requirements of the learner’s top choice universities. This consideration is—from our experience—extremely important and often overlooked. Colleges of interest frequently get deleted from the list of potentials for many reasons. Sometimes it’s the test scores which make the choice seem out of reach. Other times it’s the foreign language requirement. There are a plethora of other reasons, too. However, perhaps the most common reason parents tell us they eliminated a university from the list of possibilities is the belief that the cost of the education is beyond the financial reach of the family. Mike and I encourage parents and young adults to keep every potential school on the list of consideration, even if attendance seems out of reach for some reason. In doing so, students will be prepared academically for admission to all their choice colleges come application season. We know learners who desired to attend private, out-of-state schools who eventually were awarded full room and board for four years based on academic merit, community service, or in one situation, a drawing at a college fair! The interests of your learner. I find it ironic that elementary-aged children are often encouraged to explore their interests, yet as the middle and high school years loom on the horizon, the tune changes. When it does, students, parents, and educators tend to concentrate on core courses (with good reason) while pushing strengths and giftings to the side. Yet, often those strengths and giftings are the very elements which learners need to be successful adults--not to mention reduce the stress of some tougher core courses. Wouldn't it be wonderful if--during the middle and high school years--students, parents, and teachers could find ways for learners to complete required courses while also engaging in and exploring interests and strengths? As home education evaluators and consultants, Mike and I have seen AMAZING outcomes for young adults who have had opportunities to complete required core courses (and therefore be eligible for college admission at schools of their choice) while also delving into areas of interest. While studying algebra, history, and biology, our third high schooler continued to build the business she started in middle school. In doing so, she was able to complete core courses while also learning important small business skills: purchasing and crafting inventory, budgeting and filing taxes, investigating advertising, setting up a website, and showcasing inventory at craft shows and expos. Her income allowed her to purchase her own clothing, save money, and tithe to church. To manage her income and expenses, she created a spreadsheet where she recorded her finances. Personal Finance found its way on the transcript that year, right under the algebra, American history, and biology. The current life season of your family. When my grandmother was terminally ill, we spent four months visiting and researching facilities--navigating pros and cons of each--as Gram's needs changed. In addition, we visited Grammy three times a week, caring for her and connecting with her "friends" in each facility. We talked with care workers about what they did and how they obtained their education and professional licensing. As evaluation time rolled around, I couldn't even begin to remember all we did. But, my high schooler did! In fact, she asked whether all she had taken part in and learned could be used for credit. GREAT question! And after discussing all she learned and researching high school and college course equivalent to what she completed, I titled the course Cares and Concerns of the Elderly. Definitely an eye-catcher on her transcript. You can read more about how this course came about in this blog post. What situations are upon your family? How can those normal, every day opportunities become credit? For example, if you're painting your house, your learners are learning how to calculate the amount of paint needed, research paint types, buy good tools (good quality tools make the job go well), use and care for tools properly, run a pressure washer, trim paint small areas, roll on paint, clean rollers and brushes, and store tools so they can be in good condition for the next project. The list is endless. As we tackle painting the outside of our home this week, I stepped up our ladder thinking, this is real-life home economics (though in the past I titled the course home maintenance and repair). If you need to tackle a home project and don't know where to begin, model for your children how to find an expert in the field (read more about this here) or search for an online tutorial. These are important research skills your learners will need in life. What are the elective possibilities for your young adult? Begin observing what the learner is already doing? Where are the areas to which he or she gravitates? Are there real-life activities and opportunities in which he or she is participating? Considering interests, strengths, and aspirations as well as the admission requirements of the high schooler’s top college choices will return great rewards as the high school years come to a close. As Mike and I have worked with families over the past twenty-three years, there have been a few cases in which a student has earned excessive credits--more than 35 credits! In other words, the reader of the transcript would wonder if the learner ever slept. However, this has been only a few scenarios. In those situations, parents were able to include content from one course into another already existing course without being accused of credit inflation. It is possible for homeschooled students to earn more credits than the average student. This is acceptable if indeed the credit is not inflated. For more information on documenting elective course work, check out part 3. 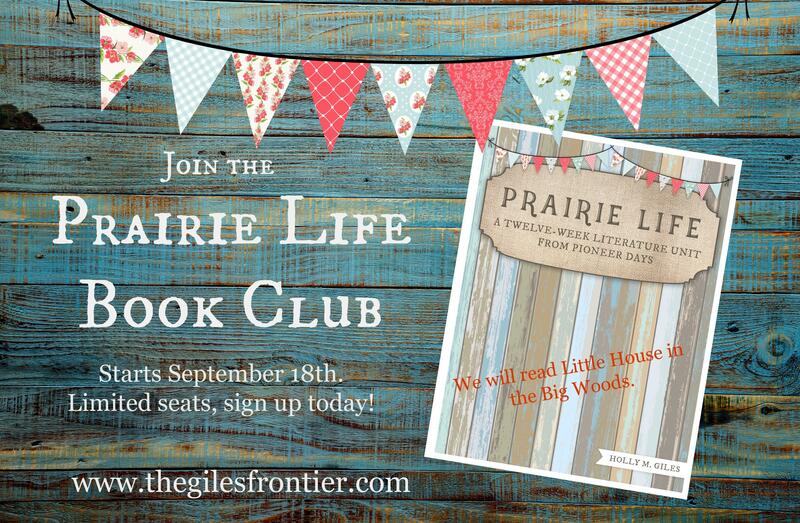 Needing ideas for elective course titles? Click on over to Part 2. Yes! Add me to the Celebrate High School newsletter! This refreshed post was originally published December 2016.